UPDATE: Unfortunately JJB Sports is no longer trading, as an alternative you might want to try sportsdirect.com or jdsports.co.uk instead. JJB Sports began as a single sports shop in Wigan in the early 1900s, but with the purchase by professional football player, Dan Whelan in 1971, the business grew into what is now a chain of successful sports superstores. JJB Sports is committed to providing the best products for a wide range of sporting needs. JJB Sports product line includes equipment for general fitness as well as equipment and accessories for golf, cycling, football, volleyball, hockey, cricket, running, badminton, tennis, rugby, squash, boxing, swimming, camping, fishing and much more. In addition, JJB Sports is the UK’s largest retailer providing sports-related apparel for infants through adults. JJB Sports also carries popular footwear brands such as adidas, Nike, Puma, Reebok, K Swiss, Umbro and many others. No matter what your sport of preference, JJB Sports has the largest selection of products in the UK, both online and in-store. Furthermore, JJB Sports Click & Collect option makes purchasing the items you need very simple and convenient. To use the Click and Collect service, simply visit JJB Sports online at jjbsports.com. Using any of the efficiently categorised tabs at the top of the home page, or the links to featured Top 10 products, browse for the products that fit your needs. You may also use the convenient, Shop By Sport or Shop By Brand features to locate products quickly. As you locate items of interest, click “Add to Bag.” When you are finished shopping, click the “View Your Bag” link at the top, right-hand corner of any JJB Sports web page. You will then be taken to a screen that shows all the items you have placed into your bag and a subtotal of your order. If you would like to collect your items from the nearest store location, check the circle under Collect From Store, in the lower, left-hand corner of the View Your Bag screen. On this screen, you will also have the opportunity to enter any voucher code that you may have obtained. Once you are ready to submit your payment via PayPal, MasterCard, Visa, Visa Debit or Electron, click “Checkout.” On the next screen, you will be able to choose the store location from which you wish to collect your order. 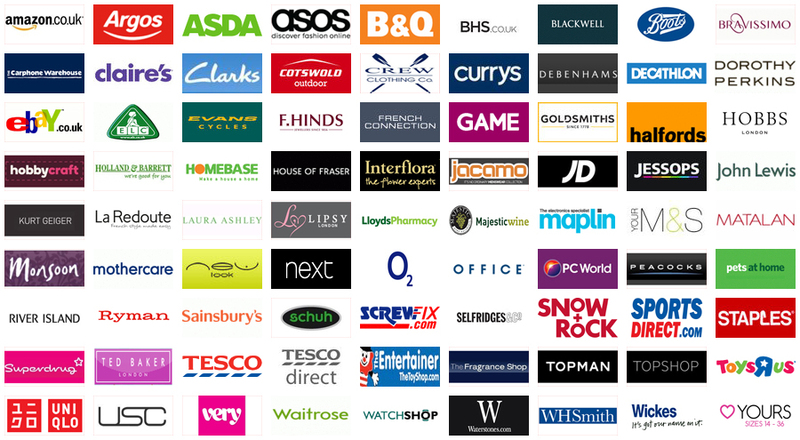 Simply enter your post code to obtain a list of locations in your area. When you have chosen your store, select the delivery option you desire, then either log in or register for an account. Once you are logged in, you will be able to submit your payment. Please be aware that orders for bikes will be delivered to the store of your choosing boxed for self-assembly, unless you check the “Free bike build at your local store” option during Checkout. After placement of your order, JJB Sports will send an order confirmation to the email address you provided during registration. When your order is processed, you will receive a second email advising that your items are ready to be collected. At that time, you must be prepared to present a printout of the order confirmation email along with a form of personal identification such as a driver’s license, passport, credit or debit card or current utility bill. All orders much be collected within 28 days of the store receiving your goods. The wide variety of products available via JJB Sports online store makes finding the items you need easy, 24 hours per day. Furthermore, the provided customer ratings and reviews can assist in making an informed decision prior to your purchase. Once you’ve found the perfect products to enhance your sports experience, JJB Sports many locations throughout the UK and the Republic of Ireland make the Click and Collect option a convenient and hassle-free way to receive your order in prompt fashion.